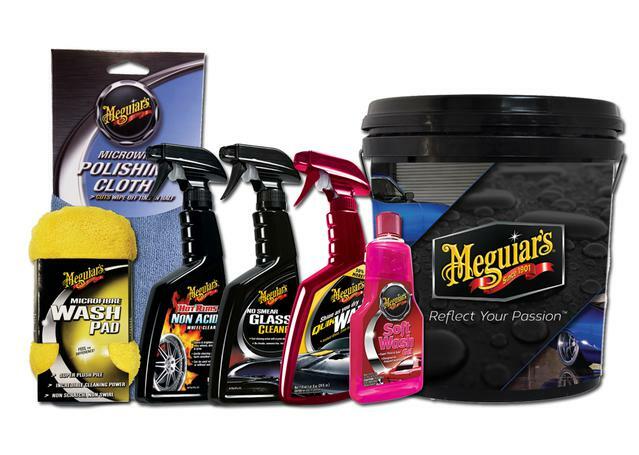 With its rich and powerful formula, Meguiar's Gold Class Car Wash Shampoo and Conditioner delivers a powerful wash without stripping away any of your important wax protection. The high-foaming product helps to shift everything from dirt to road grime. 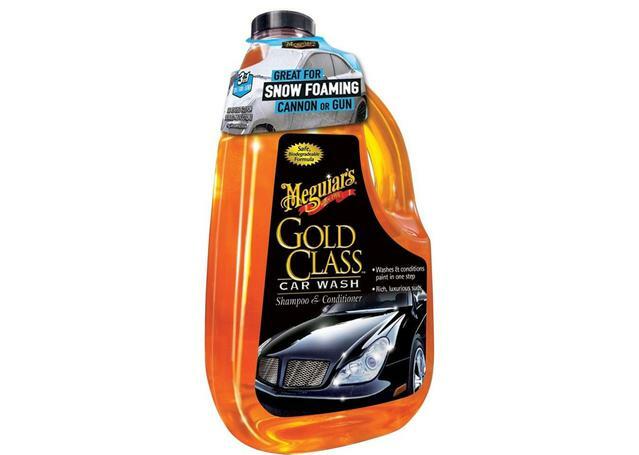 This Shampoo and Conditioner is the ideal partner for the Meguiar's Snow Foaming Canon (sold separately). Its formula creates a high volume of suds, ensuring the foaming action necessary to deliver the cling necessary for an effective snow foam clean.